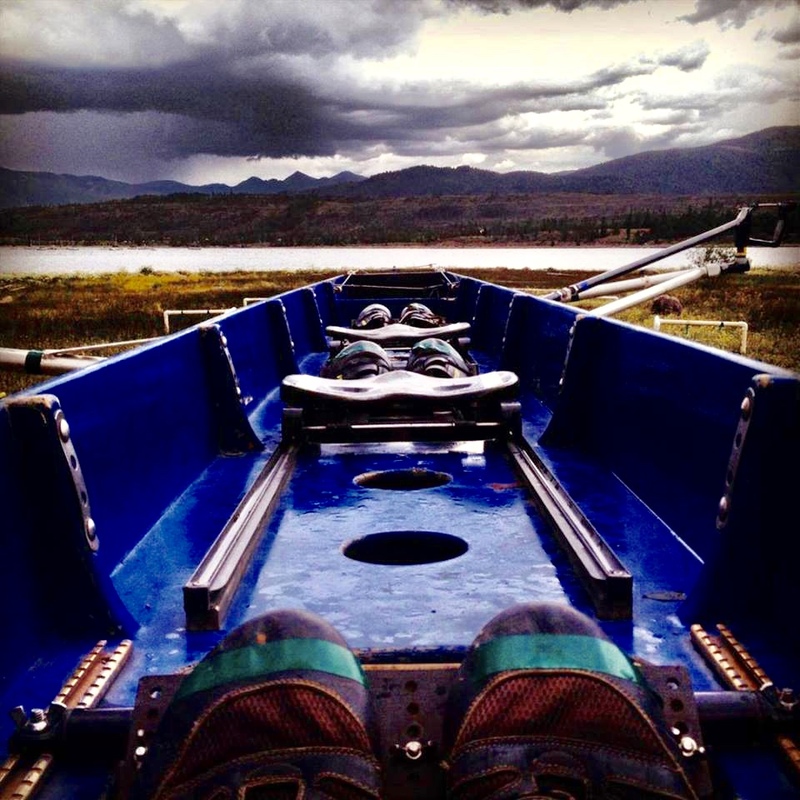 Rocky Mountain Rowing Club [501(c)3] is the largest, highest, best-equipped and most caffeinated rowing club in the Rockies. We were formed in 1984 with a single shell and two dozen members. Today we have over a hundred and twenty male and female rowers, each with full access to a boathouse with 28 club boats in all sizes, including an 8+. Our rowing season extends from April to mid-November. Fee-based membership is open to the public, and we offer public beginning learn-to-row instruction every spring. In addition to recreational rowing, we provide coached training from novices to advanced competitive elites. Our rowers compete in Masters events across the country and around the world.